Zane Smith will compete in eight NASCAR Xfinity Series races for JR Motorsports in 2019. Smith will drive the No. 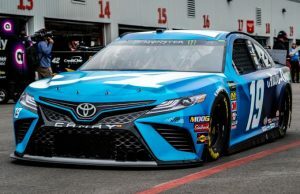 9 car at Las Vegas Motor Speedway but will also share the car with other drivers for 2019. 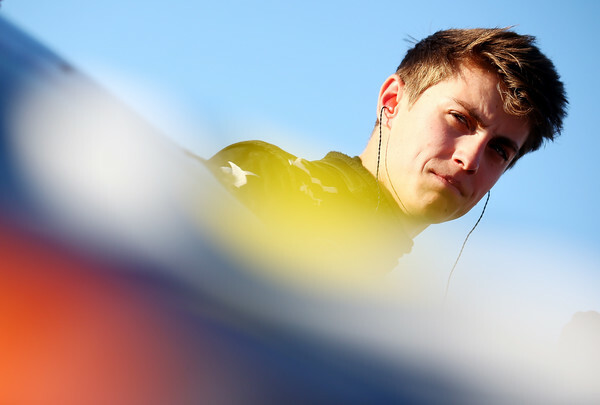 Smith, 19, will be part of a group of drivers tasked with matching the results of Tyler Reddick and William Byron who won the last two Xfinity Series driver championships. JR Motorsports sees a bit of a driver shakeup for 2019. Despite the championship, Reddick moves onto Richard Childress Racing to drive the No. 2 car while Elliott Sadler’s retirement opens the door for Noah Gragson to compete in the No. 1 car. Justin Allgaier, No. 7, and Michael Annett, No. 5, both return to JR Motorsports. In addition to the race at Las Vegas, Smith also will drive the car at Bristol Motor Speedway (April 6), Richmond Raceway (April 12 and Sept. 20), Dover International Speedway (May 4 and Oct. 5) and Iowa Speedway (June 16 and July 27).